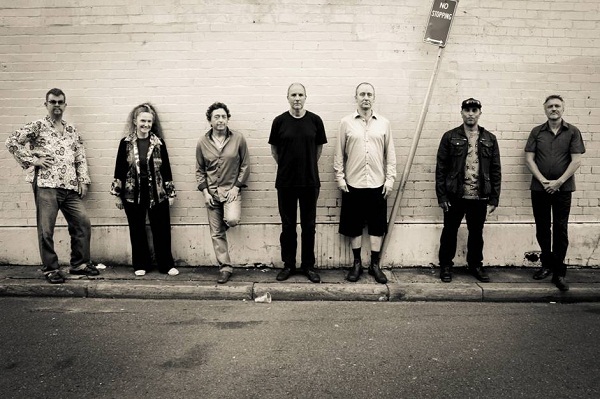 Gary Daley is best known as a musician playing in some of the elite bands of Australian jazz; currently James Greening’s band Greening from Ear to Ear and the jazz-world music band The catholics. He leads the quartet Bungarribee which features his own compositions and interpretations from the classical repertoire. 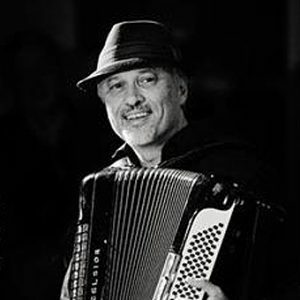 Gary plays acoustic and electric piano, organ and also the piano accordion. Another side to Gary is his appearances week days on the ABC TV children’s channel in the pre-school show Lah Lah’s Adventures. Artistic Director: In home town Springwood, just west of Sydney, he is the artistic director of the music concert series Live at the Village which has presented leading musicians in a variety of improvised music since late 2009. Gary graduated with honours from the Sydney University Music Department where he studied with Peter Sculthorpe. He then studied with the late Roger Frampton who was a significant mentor. Two highly respected Australian musicians, Gary Daley and Paul Cutlan, have established a close musical collaboration over the last few years. Discovering their shared passion for twentieth century classical music, world music, jazz and free improvisation. Between them lies a kaleidoscopic world of tone colours , with piano, accordion , various saxophones and clarinets in the mix. From Messiaen to Bartok & Bach, Fats Waller, Duke Ellington to traditional African to atmospheric improv, Gary and Paul create music of colour, beauty and emotion. © 2017 Gary Daley. Website created by Third Space Media.